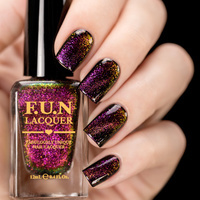 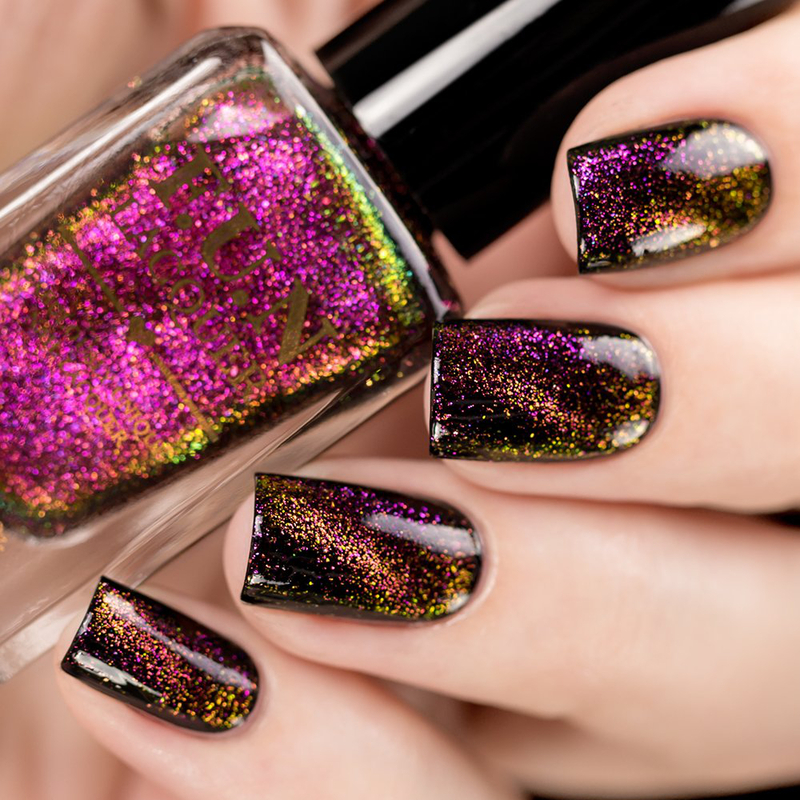 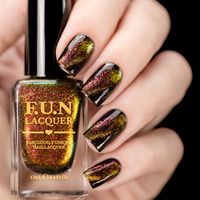 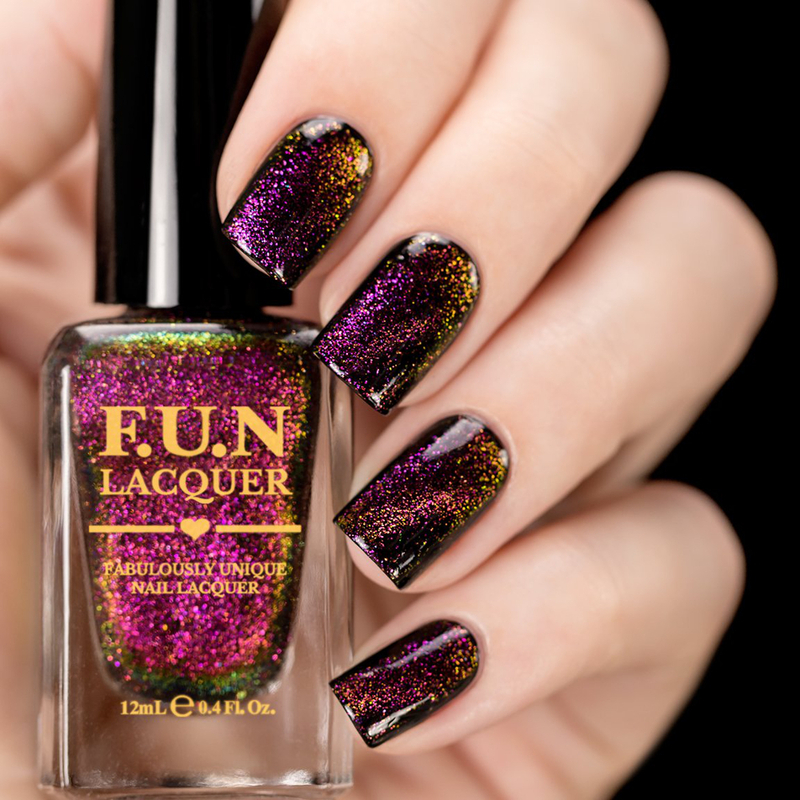 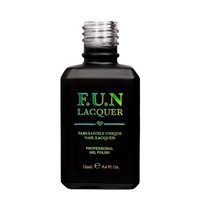 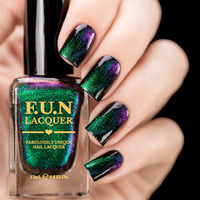 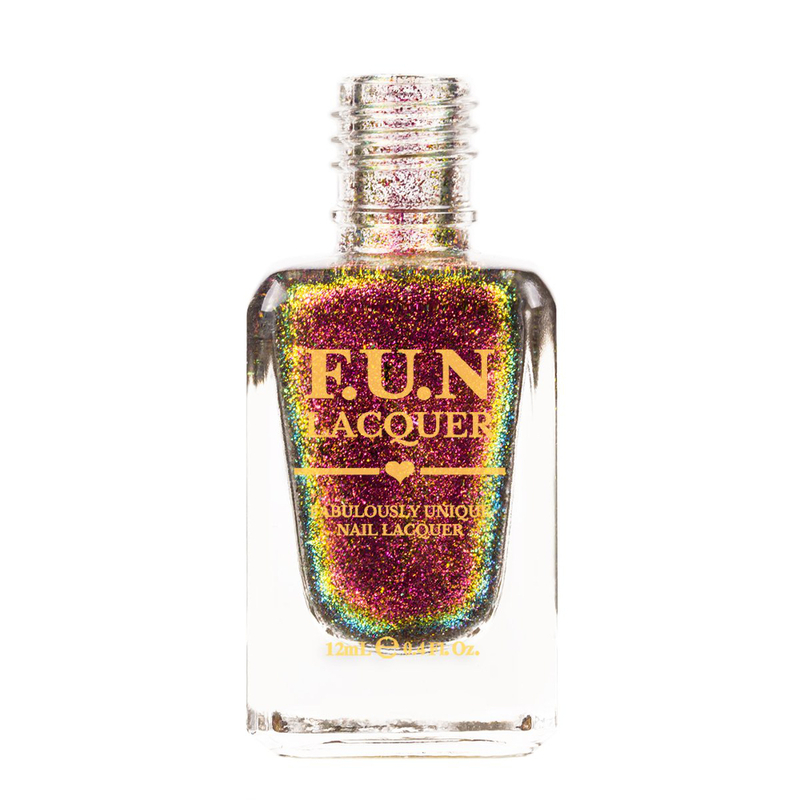 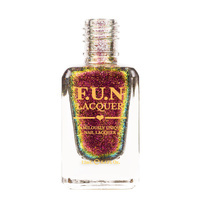 You loved the F.U.N Lacquer 4th Anniversary Collection, and now you'll love their 5th Anniversary Pre-Celebration collection! 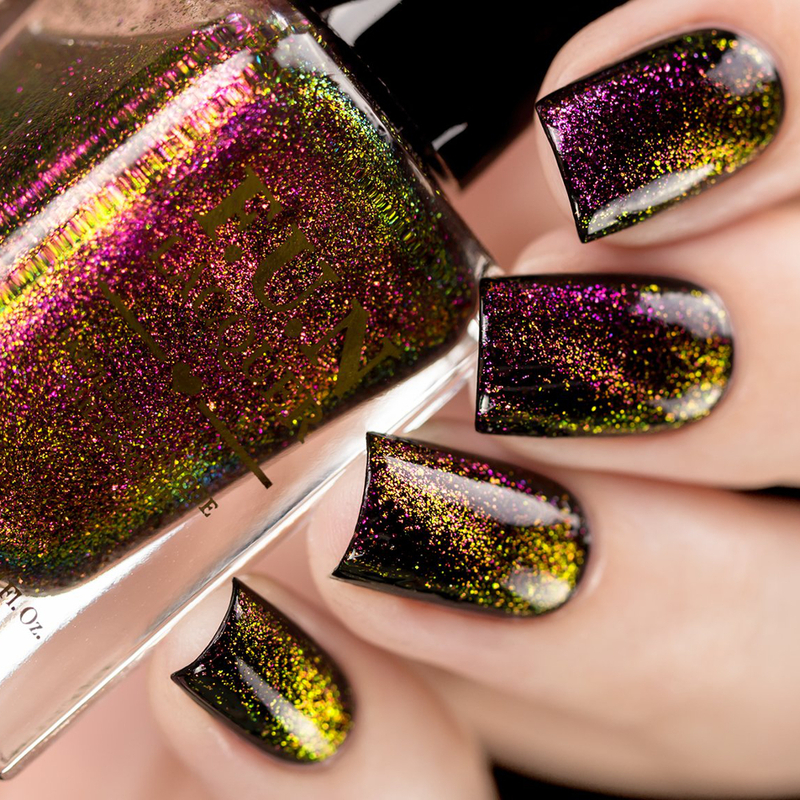 Consisting of 3 matching shades from the 4th Anniversary plus a new shade! 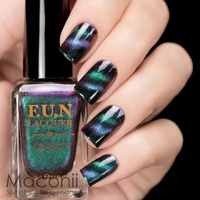 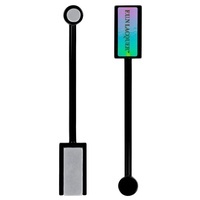 These multichrome magnetic flakie/shimmers have larger particle sizes with more vibrant and bolder colours.